Debut Date 28 Apr 1922. Infielder 4 Years. Manager 3 Years. 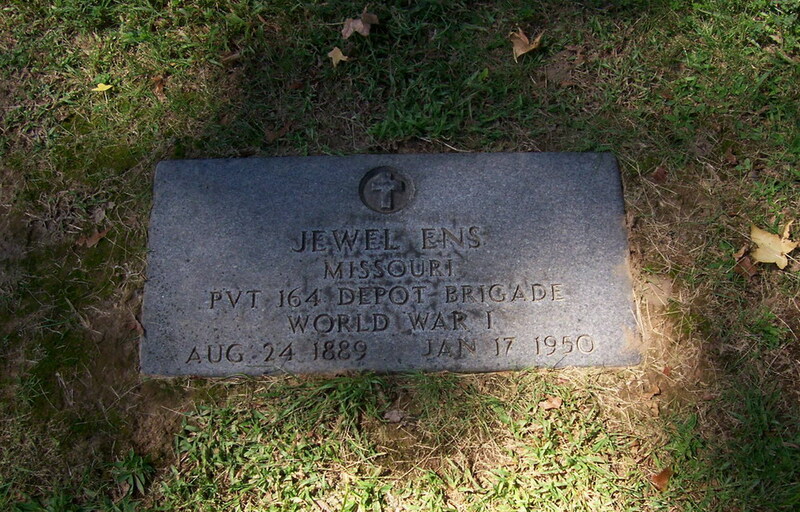 Served as a Private in the Depot Brigade for the U S Army during World War I. He managed minor league baseball until his death. Died from pneumonia after being ill 11 days. In 1950 he was inducted posthumously into the International League Hall of Fame.